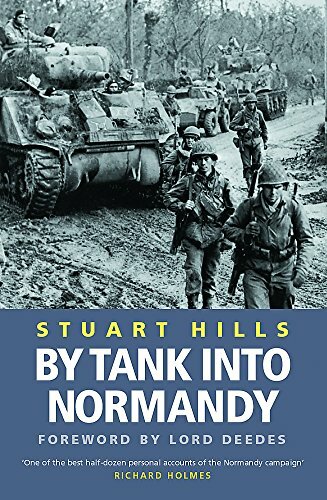 Stuart Hills was 20 years old when he joined a tank regiment preparing to spearhead the D-Day landings. His parents and sister were in Hong Kong, prisoners of the Japanese, their fate unknown. One of the few surviving officers in the regiment at the end of the war, he went on to a successful business career.